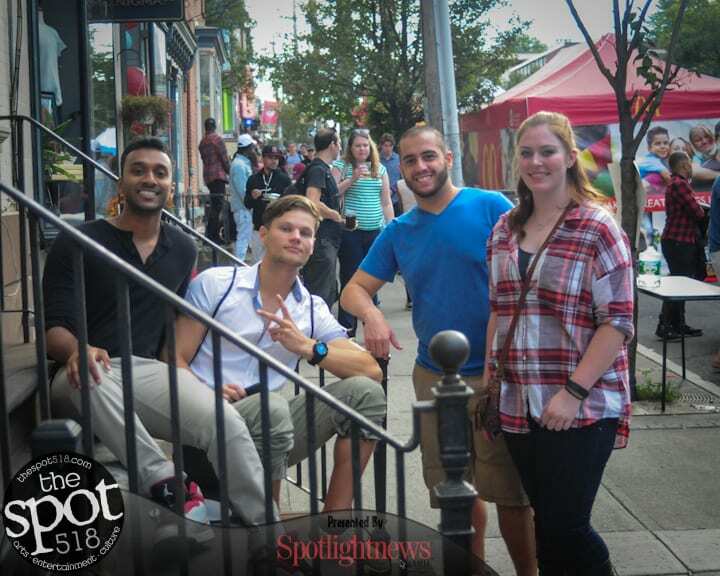 Spotlight News – SPOTTED: LarkFest2016, Sept. 24, Albany, N.Y.
Lark Fest 2016, Saturday, Sept. 24, Albany, N.Y. Were you at Larkfest this year? Our photographers were there, did we spot you? 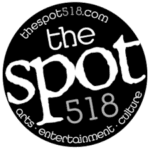 Click on the photos to enlarge and scroll through the gallery.